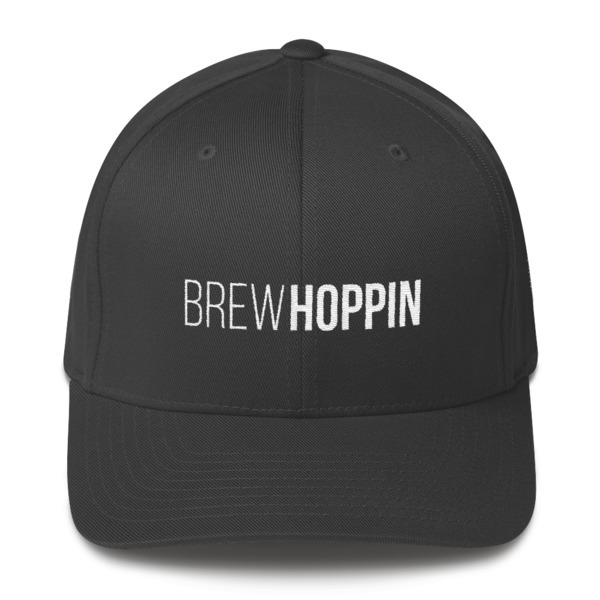 Made to keep the sun out of your eyes and your unwashed hair out of the public, this fitted cap is the perfect example of what a fitted, embroidered Brewhoppin hat should look like. We made a fitted hat and slapped that pineapple on the side. Popular demand and all that. 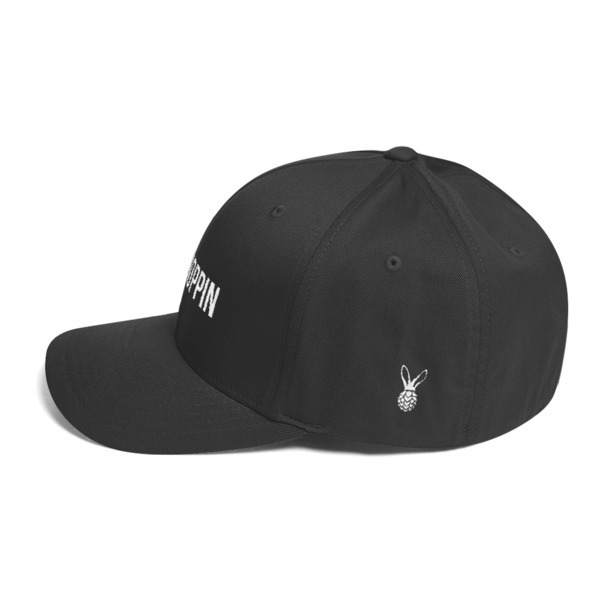 It’s the world famous FlexFit hat that you can keep the sticker on if you want. It comes in two sizes, normal and genius so be sure to measure your noggin before clicking ship! We love this hat. And we love you.